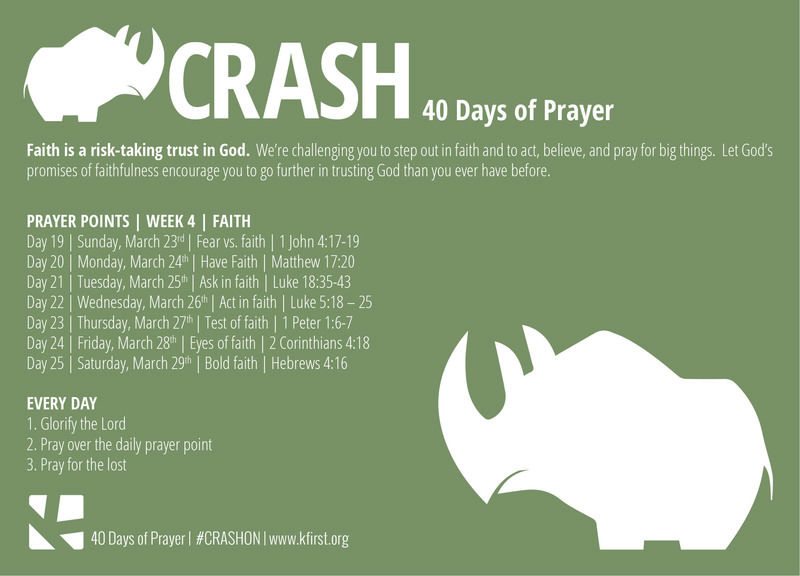 Pray over the daily prayer point. So be truly glad. There is wonderful joy ahead, even though you have to endure many trials for a little while. 7 These trials will show that your faith is genuine. It is being tested as fire tests and purifies gold—though your faith is far more precious than mere gold. So when your faith remains strong through many trials, it will bring you much praise and glory and honor on the day when Jesus Christ is revealed to the whole world.